Whatever it is you're seeking, the transformational power of this sacred and beautiful land is sure to help you find it.  We invite you to explore the wonder of the Mystical Yoga Farm. The MYF is home to a variety of retreats, from yoga and spiritual experiences, to courses on permaculture and sustainable farming. Looking for a sacred, beautiful, friendly and eco-conscious venue to host your next retreat? Look no further! Experience the transformative power of the land and lake while working towards your teacher certificate at one of our training courses. Visit the farm and take some time for yourself. Enjoy the sacred spaces and participate in our daily yoga & meditation offerings at your own pace.